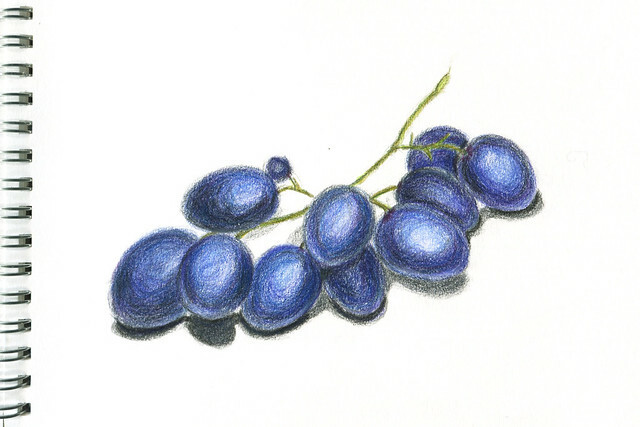 This time they are more realistic but a bit dirty. 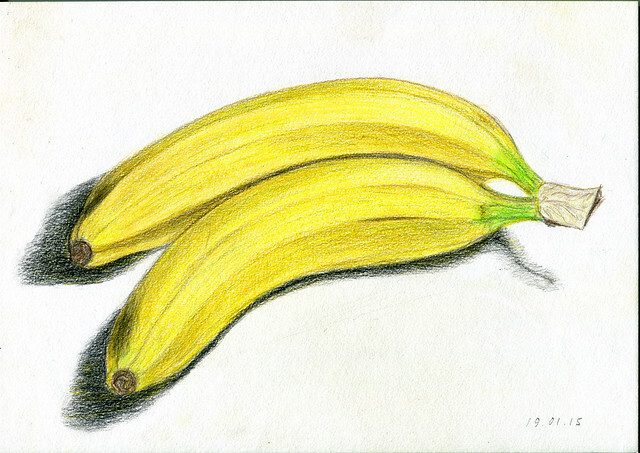 Categories: Drawing | Tags: banana, color, crayon, drawing, graphics, pencil, sketch, yellow | Permalink. 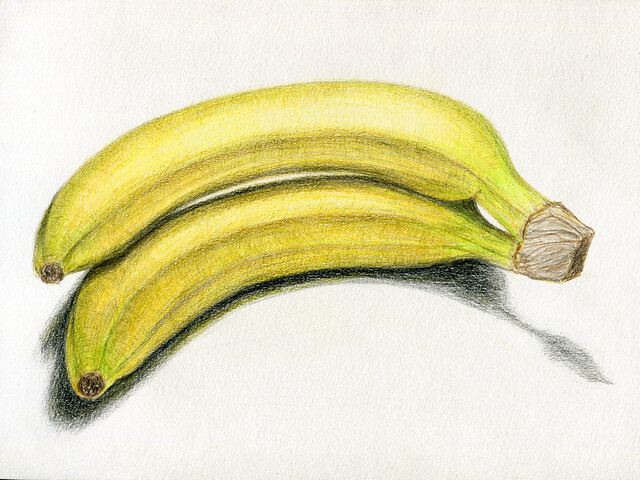 Categories: Drawing | Tags: banana, crayon, drawing, pencil, yellow | Permalink. 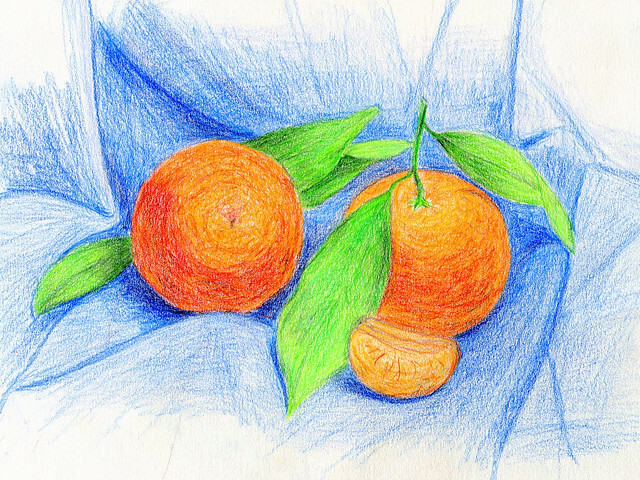 Categories: Drawing | Tags: crayon, drawing, graphics, mandarin, orange, pencil, sketch, tangerine | Permalink. 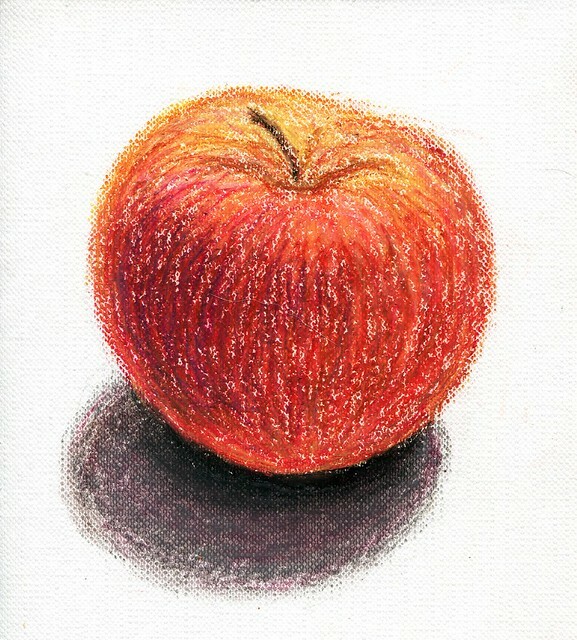 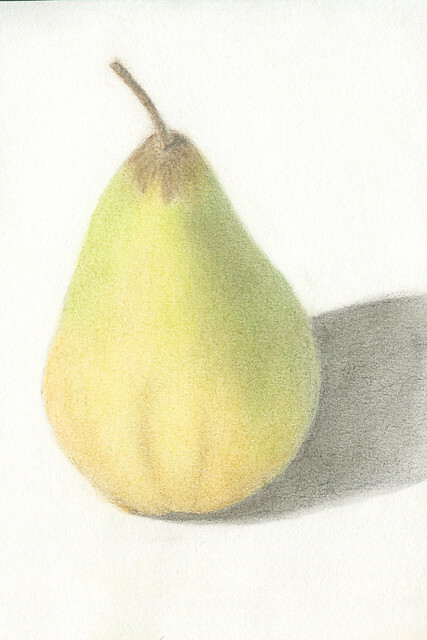 Categories: Drawing | Tags: crayon, drawing, pear, pencil | Permalink.